Product prices and availability are accurate as of 2019-04-19 07:05:39 UTC and are subject to change. Any price and availability information displayed on http://www.amazon.com/ at the time of purchase will apply to the purchase of this product. Digitally remastered and expanded reissue of his 1971 album. 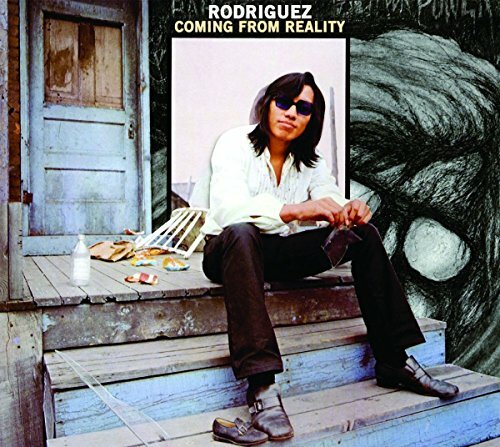 Coming from Reality is another treat for fans new and old, designed as Rodriguez's vision of a perfect Pop album. Coming from Reality found Rodriguez decamping from Detroit to London's Lansdowne Studios, where the album was recorded with some of the UK's top talent including Chris Spedding and producer Steve Rowland), who recalls Coming from Reality as his all time favorite recording project. 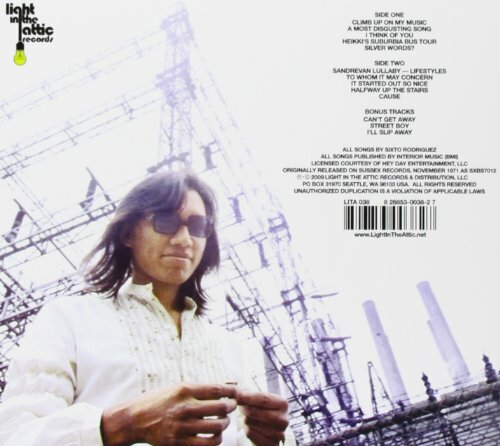 The reissue also includes three previously unreleased bonus tracks recorded in Detroit in 1972 with Cold Fact collaborators Mike Theodore and Dennis Coffey, representing the last thing the trio ever did together. 13 tracks.